How in the world do we remember forever the one who has sat at our feet or cuddled in our lap being our most loyal friend to the end? We all have had pets we consider family, and even that special one we consider our companion or soulmate. 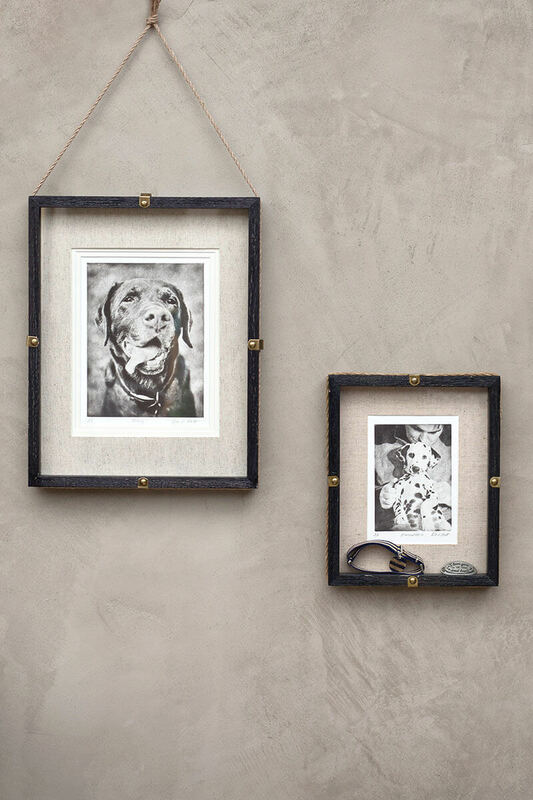 I’ve often had clients ask if there was any way I could help them artfully remember a passed pet using their own snapshot. I figured out a solution thanks to my Grammy, a fine artist, who had introduced me to printmaking, specifically etchings. 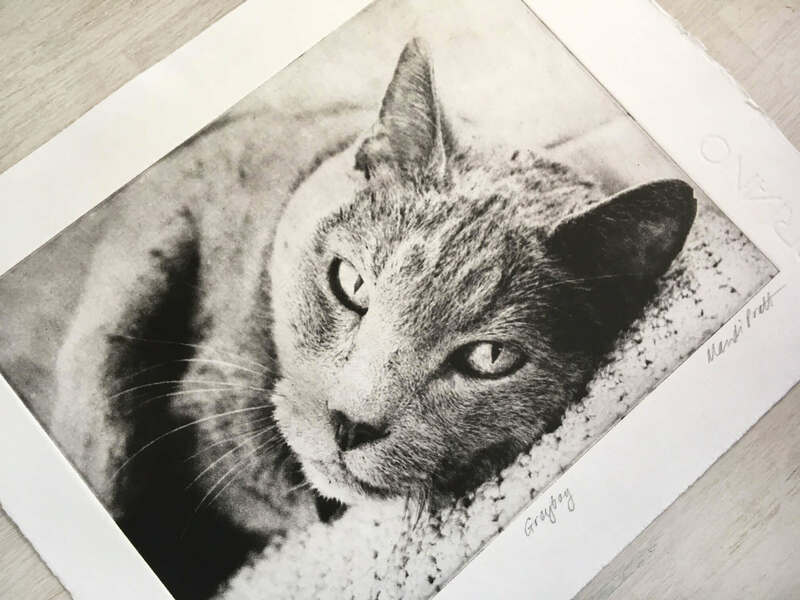 It is through this old-fashioned, handmade tradition of printmaking that we’ve started offering a way to transform a favorite snapshot (of a passed pet or a current buddy) into fine art to remember them artfully for the rest of our life. 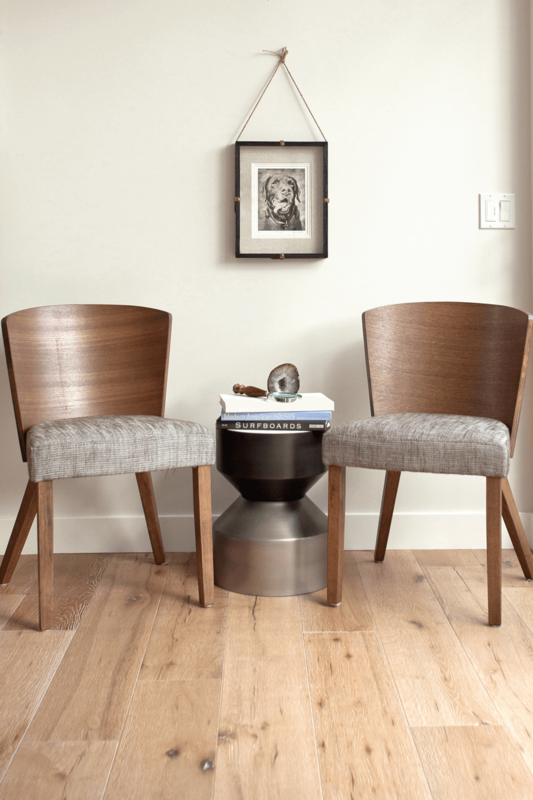 What Is A Pet Etching? An etching is a unique, handmade art print created by using an image, a light-sensitive metal plate, sunshine, ink, fine art paper and a printing press. How Is A Pet Etching Made? 1. A client emails me an image. I fine tune the image in Photoshop and print to a transparency (clear acetate film). 2. The transparency is placed over the light sensitive metal plate while it is exposed to sunlight for just the right amounts of seconds. 3. The plate is rinsed off with cool water, revealing the image lines burned into the plate. 4. The ink is mixed, seeing the push and pull of the black / brown ink, hearing the tap, tap of the squeegee as I smooth the ink and apply it to the metal plate. We even have the ability to add just a tiny bit of a passed pet’s cremain ash into the ink, if desired, to create a very special keepsake. 5. The thin layer of color is wiped into in the etched grooves and the excess is wiped off just right to get it ready for the press. 6. Fine art Italian paper that has been soaking, gets blotted and paired on the printing press with the inked plate. 7. The exciting part! I literally hand crank the paper and plate through the printing press and then life the damp paper impressed with image to see what beauty awaits! The suspense hangs in the air as we anticipate what the fine art print would look like. Want to see this process ‘live’? Watch this short video here. If you want a beautiful etching to call your own, contact Mandi directly here. 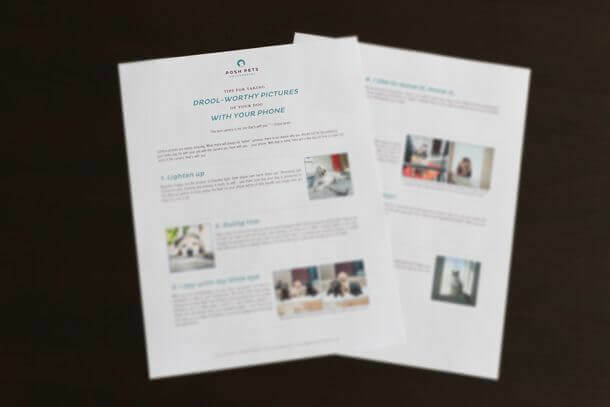 She will be happy to discuss with you your options to create the perfect art piece. Please be sure to use this link and let her know that Posh Pets® Photography sent you as she is offering special pricing to our readers. If you would like to use an image from a past Posh Pets Photography® Session or want to book a session for the purpose of creating an etching, contact me here. Want to start taking drool-worthy images with your camera phone? Enter your e-mail below to receive a free PDF with some awesome tips as well as to receive the Posh Pets® Post. We promise to not share your e-mail with anyone and you can withdraw your consent at any time.